OgilvyOne UK has been appointed by Inter Ikea Systems to work on in-store and online experiences for the brand's stores across the world. OgilvyOne UK won the business after a competitive pitch, run by Inter Ikea Systems directly, against two other unnamed agencies. There was no incumbent on the account. The brief is to review Ikea’s customer journey, both online and in stores, and improve customers’ experience. OgilvyOne UK will then create a campaign to alert people to the ways they can shop with the furniture retailer. Sam Williams-Thomas, OgilvyOne’s chief executive officer, said: "We are thrilled to be appointed by Inter Ikea Systems and can’t wait to get started. "As well as being the world’s largest furniture retailer and a much loved brand, the brief really allows us to demonstrate our strength and experience as the leading end-to end customer experience and communications agency." Inter Ikea Systems owns the Ikea concept and franchises the brands. It creates catalogues, helps franchisors establish individual stores and works to ensure the Ikea concept is applied with consistent quality. 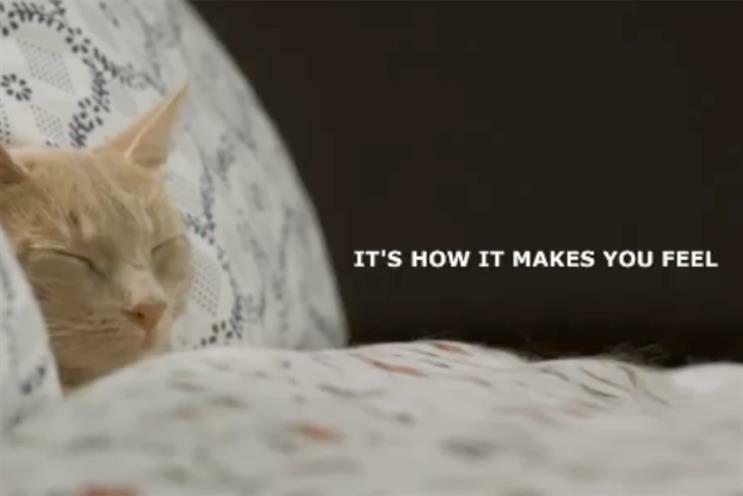 In the UK, Mother handles Ikea's creative advertising while Vizeum handles its media. Neither agency is affected by OgilvyOne's appointment.